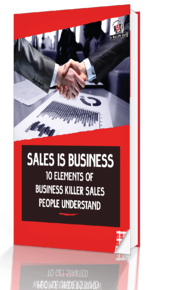 Killer sales people get business. Sales people that commit to strengthening their business acumen will always win. Remember, nothing happens until something gets sold, but nothing gets sold until there is a business reason. Download the eBook now!